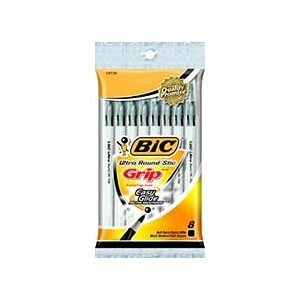 Features Bic's exclusive ink system technology, Easy Glide Feel the Smoothness™. Translucent barrel highlights grip. Rubber grip for comfort and control.